Roger represents individuals and businesses in general litigation matters, real estate and property disputes, mortgage foreclosures and construction litigation. Roger’s real estate practice consists of both residential and commercial real estate transactions. 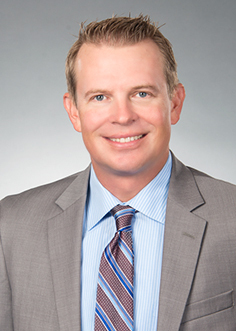 He counsels clients on contract preparation, commercial development and lending, and residential closings. Title Insurance: What, Why and Who?